At Roar we believe the best way to lead is by example, and no one encompasses this better than David. 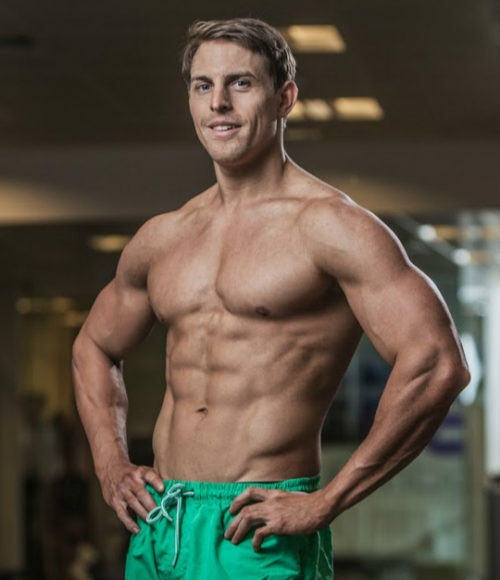 With over 10 years of experience as a personal trainer and correctional exercise specialist, he is quite literally a walking encyclopaedia of the human body. 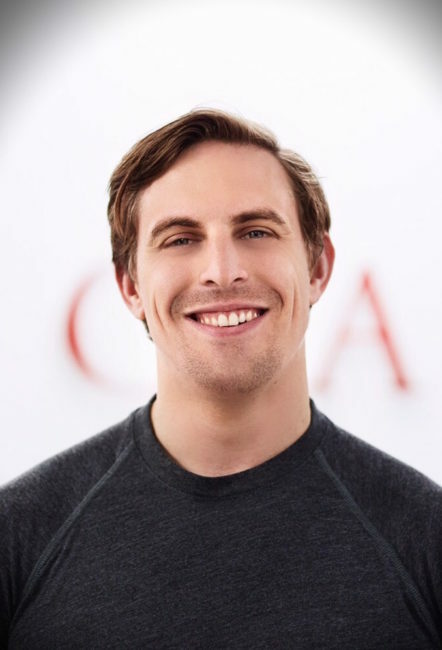 David has worked side by side with Roar founder Rich Phillipps for over 10 years, and his wealth of knowledge and experience is something that all our personal trainers aspire to. His strong understanding of biomechanics make him an invaluable asset to the team, and he plays an integral role in all our clients movement assessments, helping to ensure training plans are tailored to meet the clients goals, whilst keeping them free from injury. David shows that strength never needs to be one dimensional. A former power lifting champion, he is also a keen gymnast, and you're just as likely to witness him doing push ups with his feet in the air, or practising his human flag, as you are to see one of his floor shaking deadlifts. Always looking for ways to push the boundaries of the personal training industry, David is currently studying for a Biomedical Degree. It's this level of passion and commitment that distinguishes the Roar Fitness team, whilst ensuring clients always receive the very highest standard of personal training.